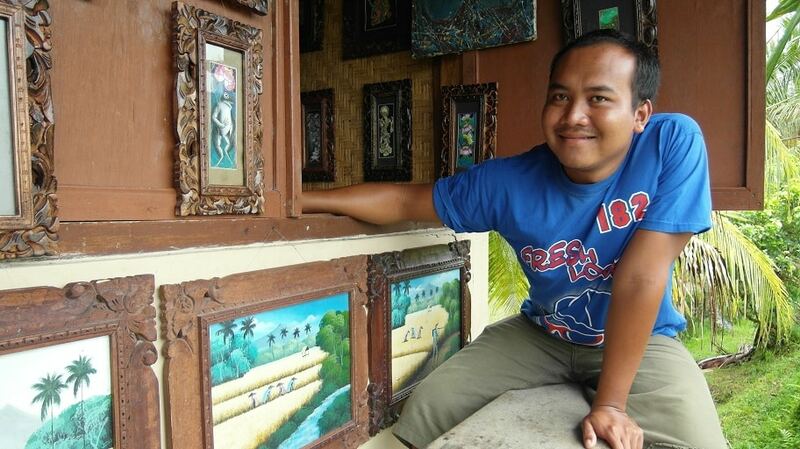 During my short time in Kuta I stayed at Ronta Bungalows at Legian st. Poppieslane 2. It is not the best location for staying longer as it is near the party hub, but still I found it relatively quiet and most affordable around that area. It is not at the main street, but the narrow GG Bedugul lane behind it, so the noise is isolated by the buildings in between. But avoid the second floor rooms facing the street side if noise is an issue. I always use earplugs anyway. Taxis can be easily hired just about 70 meters from the hotel, but the traffic jams can be intimidating. The stroll of cars and scooters keep slowly going on, but it takes some patience. 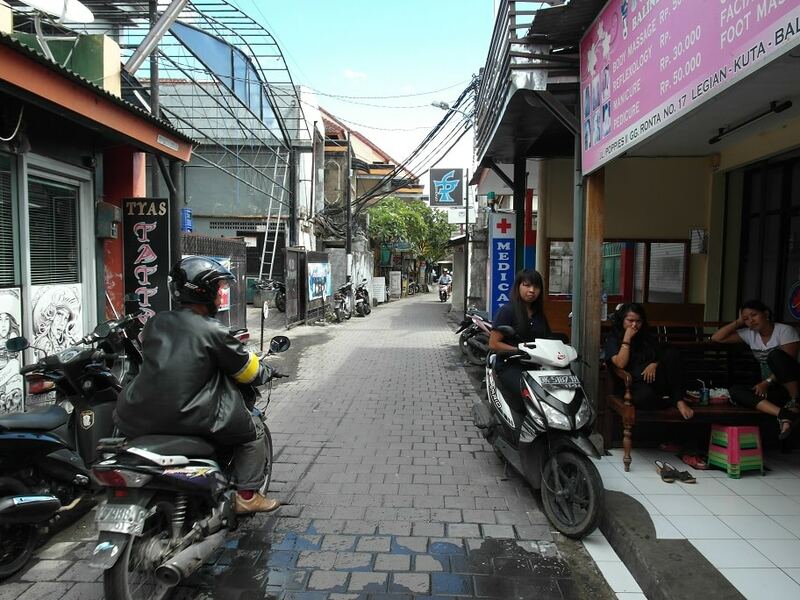 And Sun Set road where the Bali Ozone Therapy clinic is located is not far away. Taxi ride, two ways, will make about 60000 IDR in total(ca.4-5 USD). Ronta Bungalows has now built a swimming pool between the buildings around that place where I’m standing in the picture. I paid about 125 000 per night on low season, but I think now the price is around 175 000 per night for a basic double bed room. I paid 125 000 some years ago and somewhere I saw 190 000. That makes about 11-13 USD. Check the current rate. It may depend on the season. Still for this price it’s the most affordable in the area. There might be long term rentals available too. There are restaurants basically next door, 20 meters away, and most offer dishes from local delicacies to multi-cuisine options. Such as Fajar Resto and Warung Indonesia. 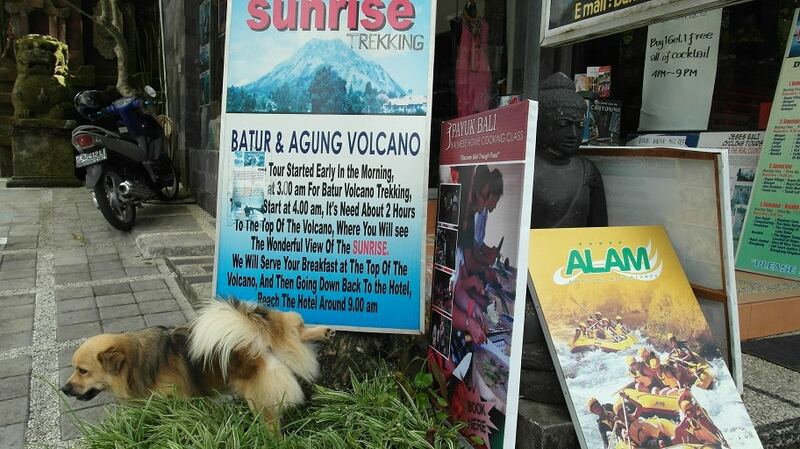 Latter one especially offer cheap, but delicious balinese meals. More further away at the beach front you can find more upscale places. 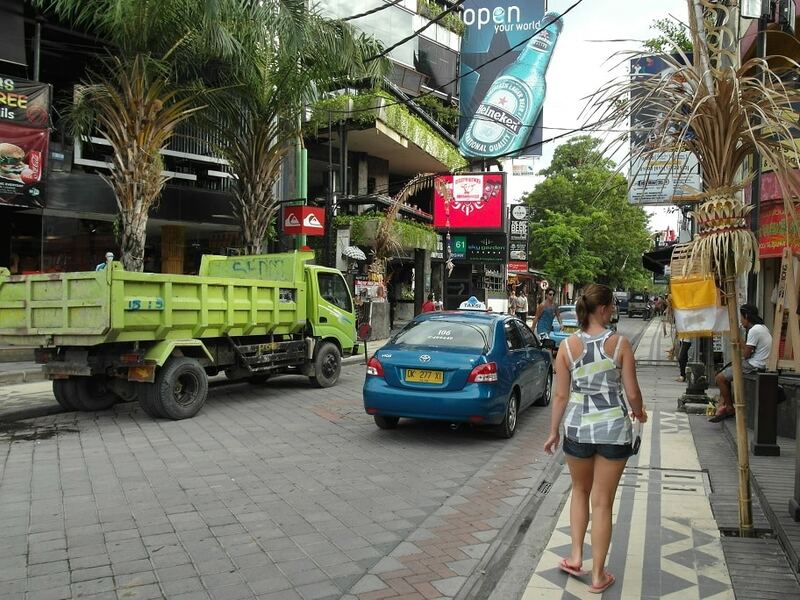 Jl Legian Street – Kuta – probably the most jammed steet in the whole of Bali. Not a place for holistic healing. Rice is so so for low-carb folks, but the rest is clear. At 90 Degrees restaurant. 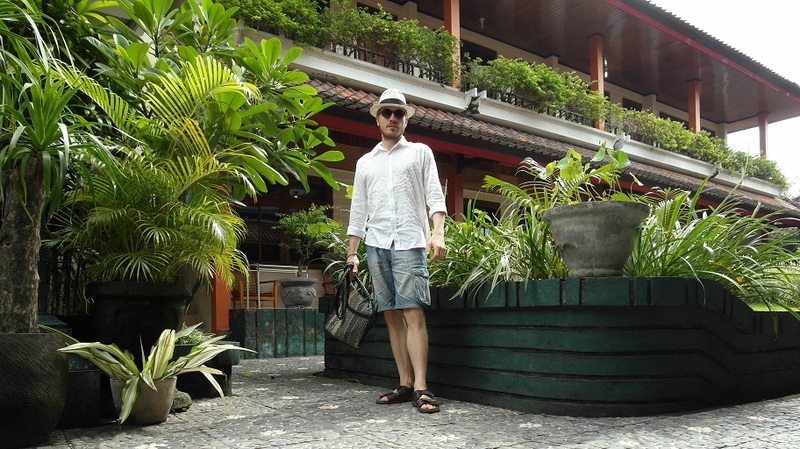 Ronta Bungalows – Kuta- Now there is swimming pool where I’m standing. Even in the middle of “spoiled” Kuta one can spot balinese trademarks such as low lying clouds, thatched roofs and dressed up statues. 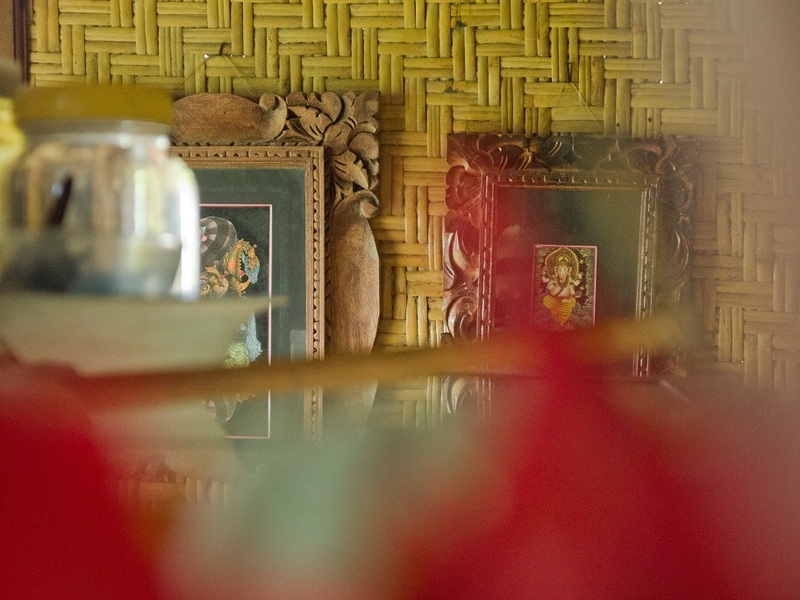 Kuta is not the best place to stay if going through long term holistic healing, so many people went to Ubud and took one hour ride back to Kuta for taking EBOO therapies one or two times a week even before Bali Ozone Therapy opened it’s branch in Ubud. Since the beginning of 2014 travelling back and forth has not been necessary anymore. But if you love the beach life and therefore want to stay at the coast it might be better to look for long term rental somewhere in Seminyak that is more peaceful. 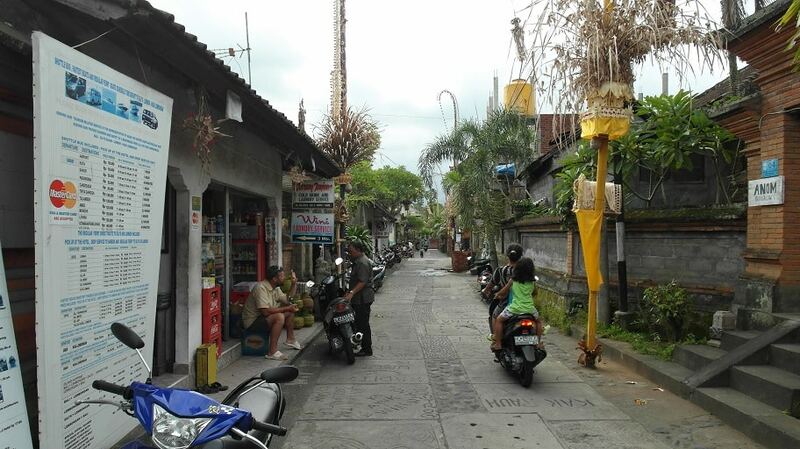 Also Sanur is one option if beach life counts, being 20 minutes taxi drive from the clinic. 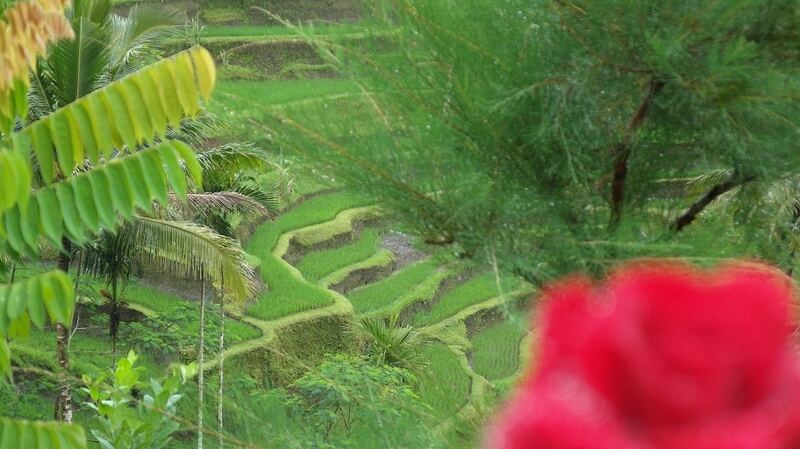 It is more affordable area than Seminyak. 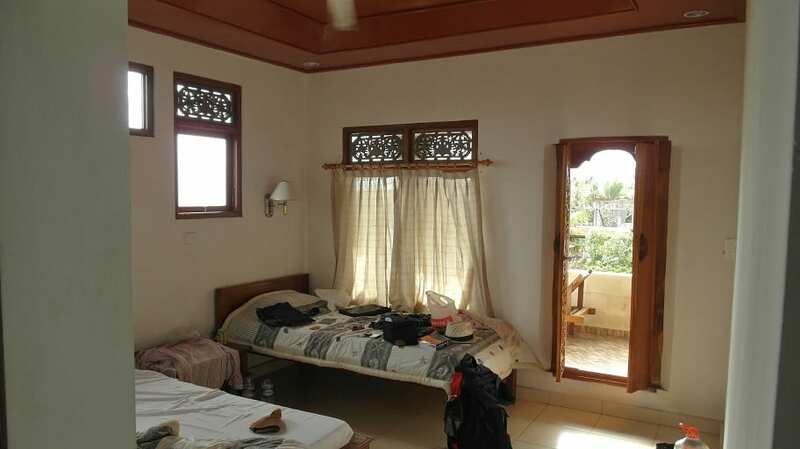 Balibudgethousing and Baliadvertiser are some of the sites to look for long term rentals. Or if you’re only planning on taking just few treatments, staying and eating cheap, seeing a bit of night life and swim in the ocean couple of times and then going back home or continuing travels, this arrangement I had will do. But I just felt the whole place so congested that it almost made me anxious. Those pictures do not look that bad though. Good timing maybe. 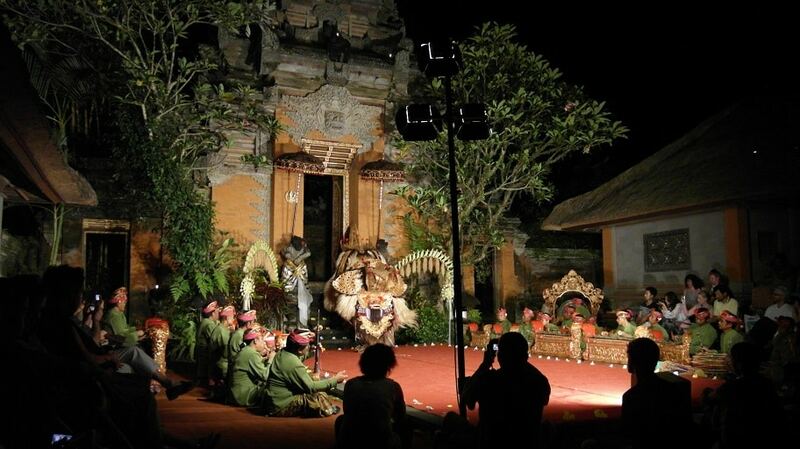 In Ubud you will be greeted with slightly more bearable heat and as being another half of the Bali’s tourism duopoly it’s focusing on cultural and spiritual activities besides natural wonders. 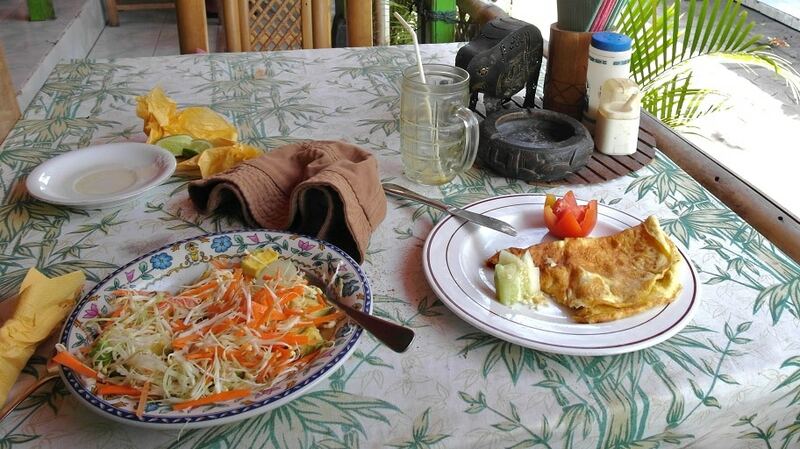 Plenty of organic, raw food kind of eateries, spas, regular theater performances, art galleries, museums and rice field walks and other hiking and biking tours are available. There is abundance of accommodation to choose from and most have the same elements with lush green garden and water fountain in the middle of the yard. Many times it’s a peeing statue. 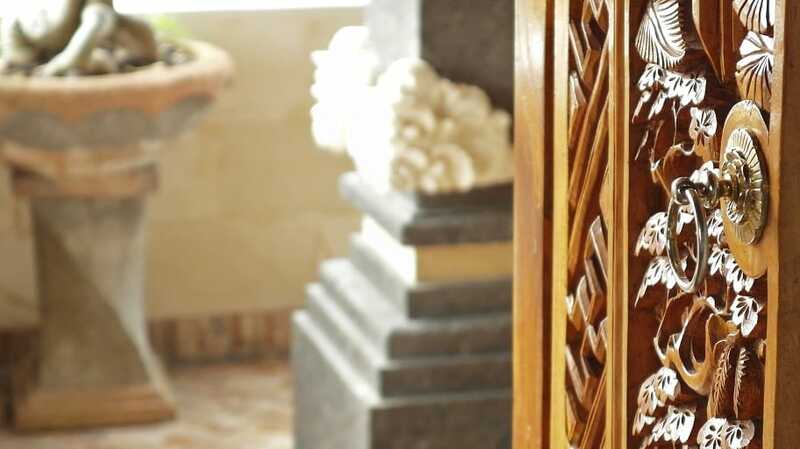 There is skillfully carved ornaments and details even in many budget places that gives them upper scale feel. Something that for instance can’t be found in Goa, India. Suarsena Bungalows has gone through some remarkable upscaling and renovation since I was there and now they have also built a swimming pool and have extended into another three floor building. And prices have gone up. 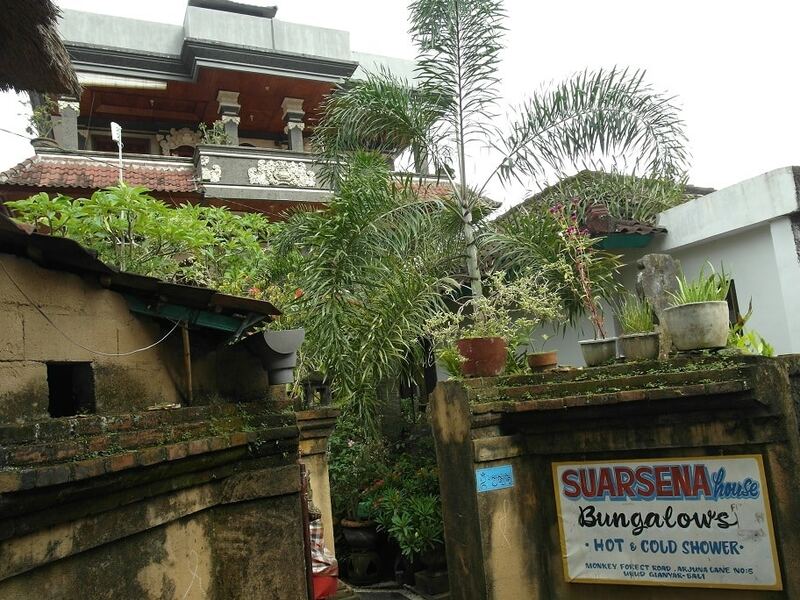 So if you want to be really cheap Charlie and still stay in the same area, there are another homestays just opposite of Suarsena, Kabera Homestay and Arjuna Homestay. Both may come at around 8 USD/Euros per night. But you may ask long term deals too. From that central area it is necessary to take a taxi or scooter or at least bicycle when going to Bali Ozone Therapy clinic. 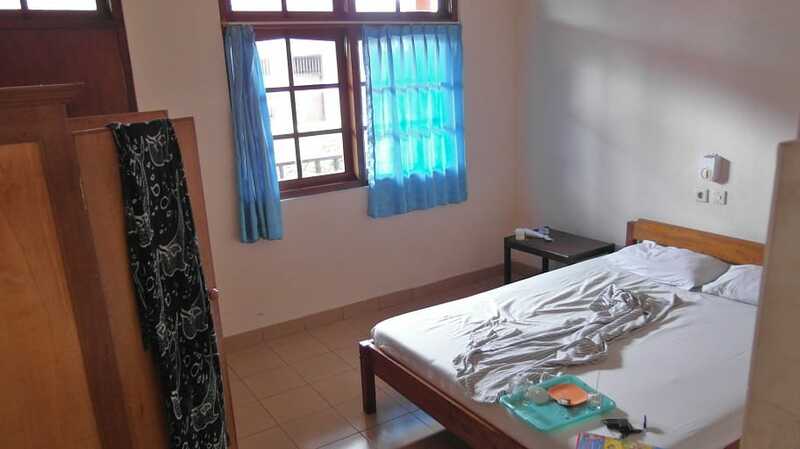 There is one affordable homestay called Pondok Oka and Guci Homestay closer to the clinic though, but then all the leisure activities are not that easily reached. 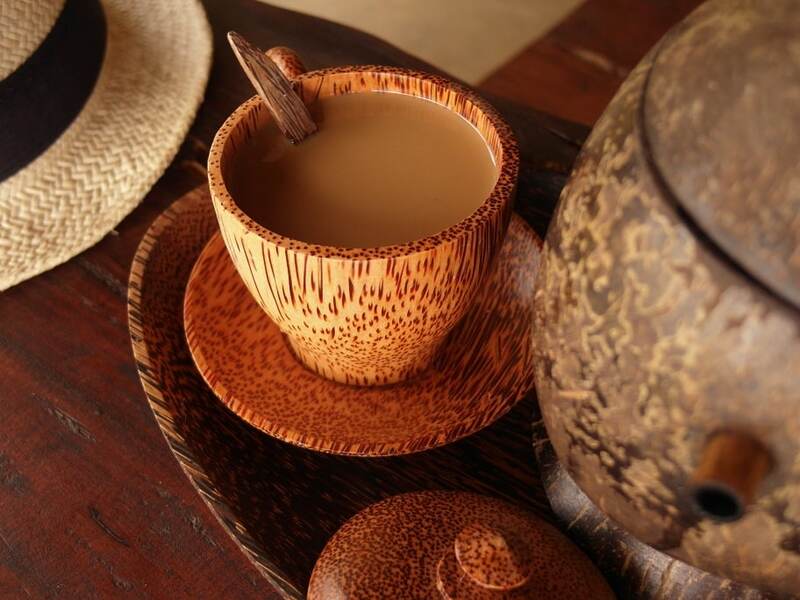 And if staying in Ubud for a month or more you may go to other activities more than to the clinic itself if taking EBOO treatment that are usually given 1-2 times a week. 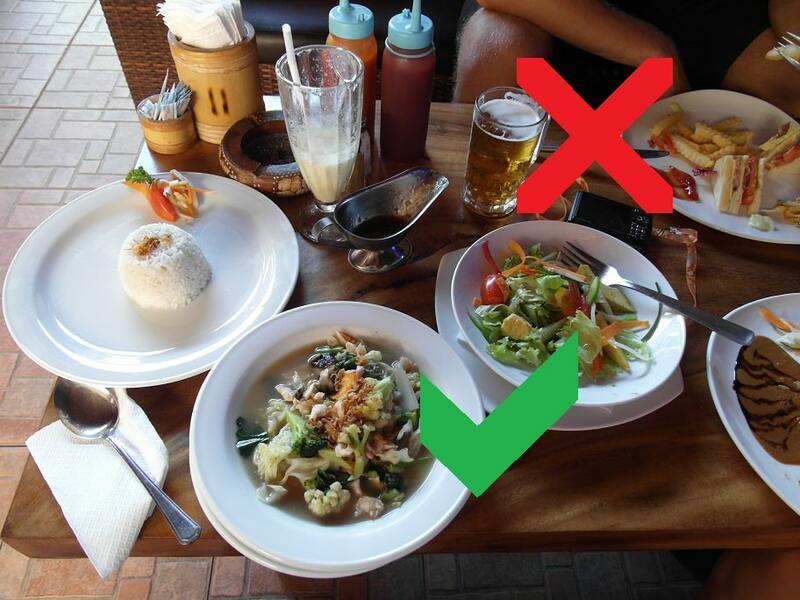 There are at least three health food and supplement shops with substantial stock in Ubud; KAFE, Bali Buda and Juice Ja Café. They have health food store sections besides menus that serves organic drinks, goodies and salads enjoyed at location. 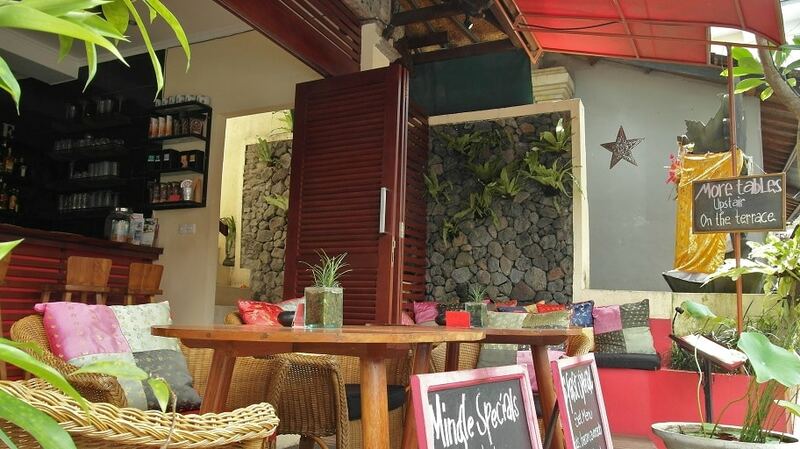 Juice Ja Cafe is propably Bali’s first of it’s kind. I am not sure of the current situation, but I bet there are other eateries that sell at least some of the products as well. Here is a list of some more. I had my first encountering with colloidal silver in Bali that I found coincidentally at Bali Buda. I bought two bottles of it, but can’t say whether it had much effect as I was still rebalancing and reverting after the EBOO treatments. I think I should experiment with it more for the Blastocystis hominis, which I later was infected with, if I can’t find right frequencies for it on Spooky2. Also MMS can be found at Bali Buda. If in need of allopathic medication or more synthetic dietary supplements Apotek Kimia Farma has the biggest selection in Ubud. Another one that has more than one or two kinds of supplements is Guardian Pengosekan. They sell imported multivitamins, Ubiquinone Q10 and omega3 fish oils etc. from US so they are rather expensive. And of course antibiotics if someone needs, but if you take ozone treatments there is little need for them.